Have you ever wondered what it was like to be Queen Elizabeth II? There has to be some perks for being queen of 16 of 53 member states in the Commonwealth of Nations. 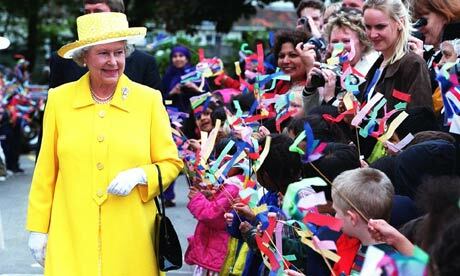 Here are 10 reasons you will want to be Queen Elizabeth II. How would you like to take a walk in Queen Elizabeth II’s shoes? All you have to do is become a member of her household staff, because an employee will wear Her Majesty’s shoes before she puts them on to make sure they are comfortable. 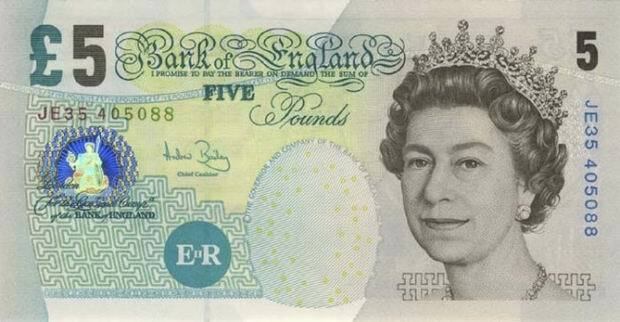 Before Her Royal Highness attends church, Royal household staff iron a £5 note so she has money to donate into the church’s collection plate. 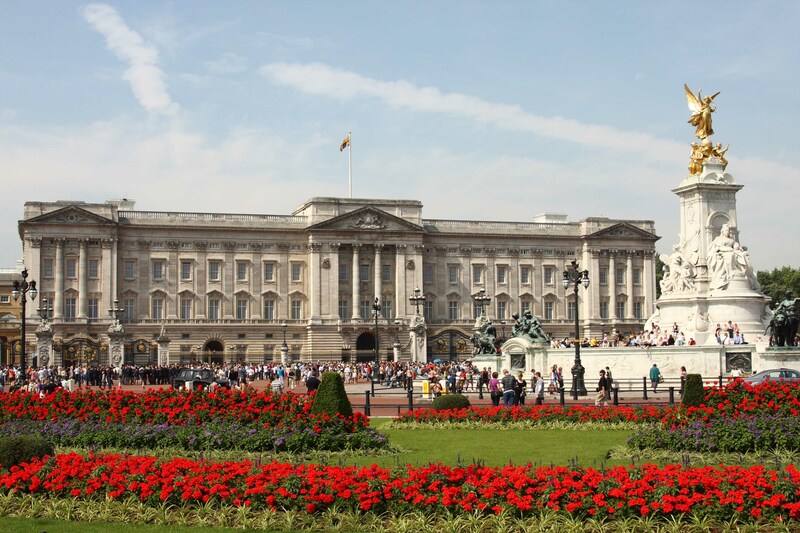 Royal staff will only fly the Union Jack at Buckingham Palace when the Queen is not there. Ever wondered what Queen Elizabeth II would buy you for Christmas? Well, she’d simply give you the option of selecting your own gift that’s worth £20-£25 – just like she does with her royal household staff who have worked for her for 12 months. Easy peasy! 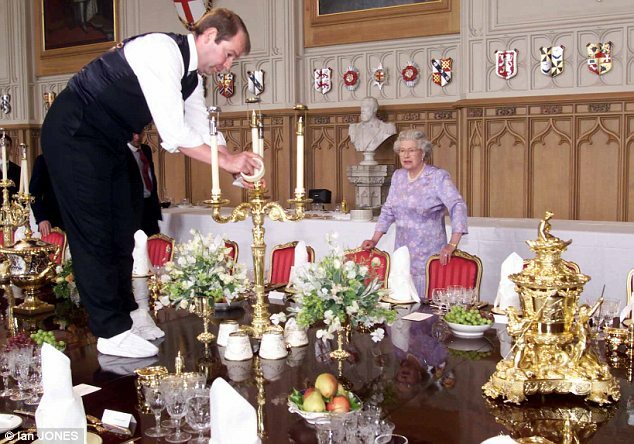 You would think being a queen would get you out of the washing up, wouldn’t you? But even HRH has to put on the rubber gloves sometimes, as she does the dishes once a year. 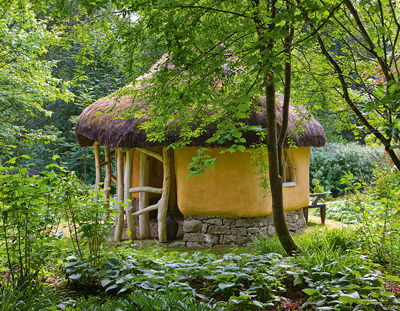 She even has a special hut by Balmoral Castle to do the dishes in. The Queen is lucky enough to be the owner of 6,600 acres (one-sixth) of Earth’s land – and is therefore the largest landowner in the world. Her land portfolio consists of the United Kingdom, as well as 31 other states and territories. She is also the only person on the planet that owns entire countries, including countries that are not her domestic territory. 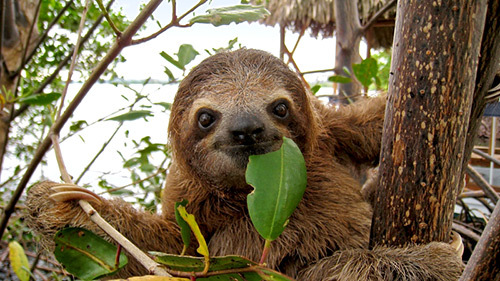 How much is all that land worth?It has an approximate value of £17,600,000,000,000. So, she could easily be the richest person on Earth, but that fact isn’t official as there is no easy way to value her real estate. 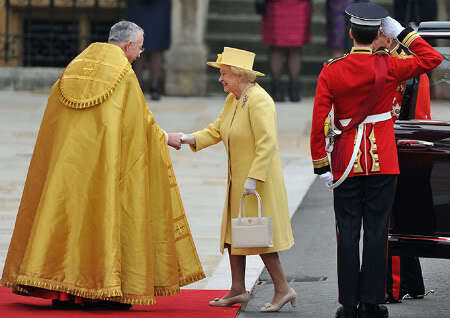 Queen Elizabeth II had a shelf fitted into her car so she had a place to hang her handbag. She also carries suction cups with her so she can hang her handbags on tables when out and about. 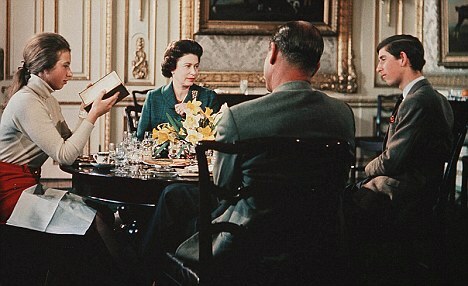 Every morning, the Queen’s breakfast table is laid out to offer cornflakes and porridge oats in Tupperware containers. She can also have a choice of yoghurt and both light and dark marmalade. 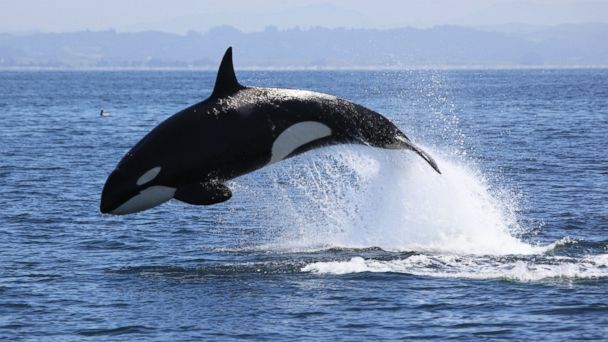 The Queen is the owner of all whales, sturgeon, porpoises and dolphins in the water around the UK, and this ownership is known as ‘Fishes Royal’. Similar to all UK swans, they officially belong to the monarch. 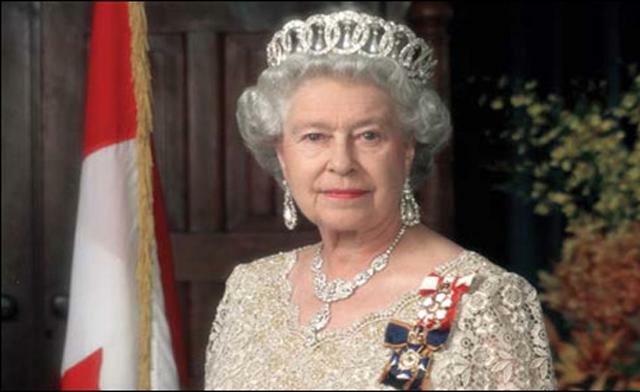 Would you like to learn more unbelievable facts about the Queen and Great Britain? Click here.